Do you know what a crumpet is? 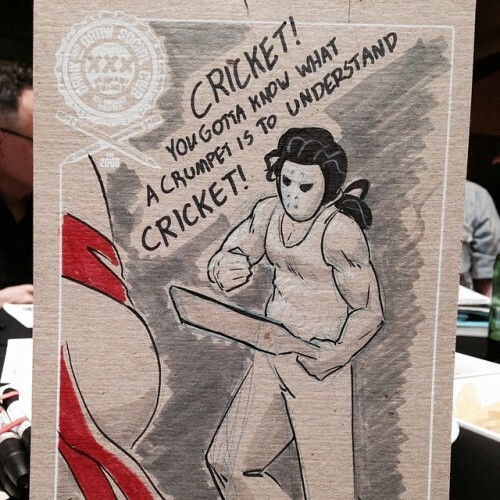 This entry was posted in drinkanddraw, heroescon. Bookmark the permalink. @heroesonline art auction is about to begin!